Growing Thru Grace. David's Long Weekend! Top / Church Services / David's Long Weekend! 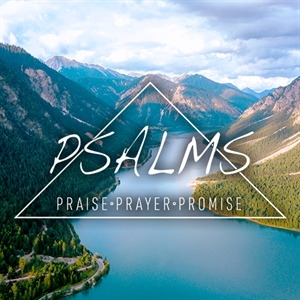 These psalms were written by David during the time when he and his family were forced to flee Jerusalem during the attempted coup by his son, Absalom. Psalm 3 was written the morning after he had left town. Psalm 4, during that same day, and Psalm 5 during the following night. These Psalms describe a man in trouble who cries out to God for help who then receives encouragement and guidance. Choose this option if you would like us to mail you a DVD video of this study. Choose this option if you would like us to mail you an audio CD of this study. Choose this option to download the MP3 Audio version of this study. Once you have completed your order, click on the "My Account" tab to view your account details. Next click on the "My Downloadable Products" to download your files. The MP3 format is an industry standard for electronic audio files. This file can be downloaded and played on your computer, transferred to an MP3 player such as the iPod, or burned to a CD using a program such as iTunes.